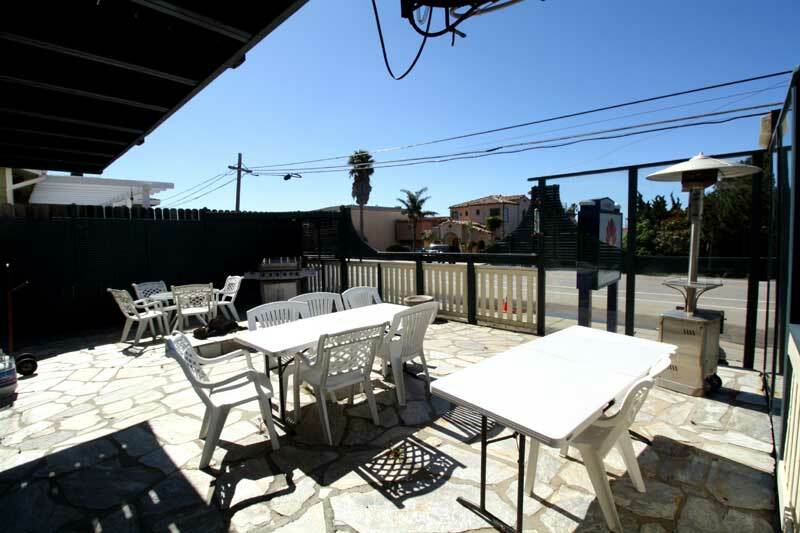 Situated near the beach, this hotel is within a 15-minute walk of Cayucos State Beach and Cayucos Pier. Morro Rock and Morro Bay State Park are also within 9 mi (15 km). This hotel features laundry facilities, a 24-hour front desk, and a library. Free continental breakfast, free WiFi in public areas, and free self parking are also provided. Other amenities include barbecue grills and a picnic area. All 24 rooms boast fireplaces and offer free WiFi and sofa beds. Other amenities available to guests include cable TV, refrigerators, and microwaves. GolfBelow is our comprehensive list of golf courses in the San Luis Obispo, California area. We list them by proximity to San Luis Obispo, including courses in neighboring cities. Award-winning golf courses are noted. Click on the course name to view more information on the course, including the awards won. For more golf courses in this region of California, choose a city from the list to the right. For places to stay, check out San Luis Obispo, CA resorts & hotels . Wineries : You know you are in the heart of wine country. Back country roads lined with vineyards, rolling hills, a light breeze, and blue, blue skies. A feeling of peace sets in. From the people who greet you, to the laid back setting of San Luis Obispo, an un-crowded, un-hurried and un-pretentious wine tasting getaway awaits. Welcome to our great hotel in Cayucos California with affordable rates and cheap budget discount lodging. 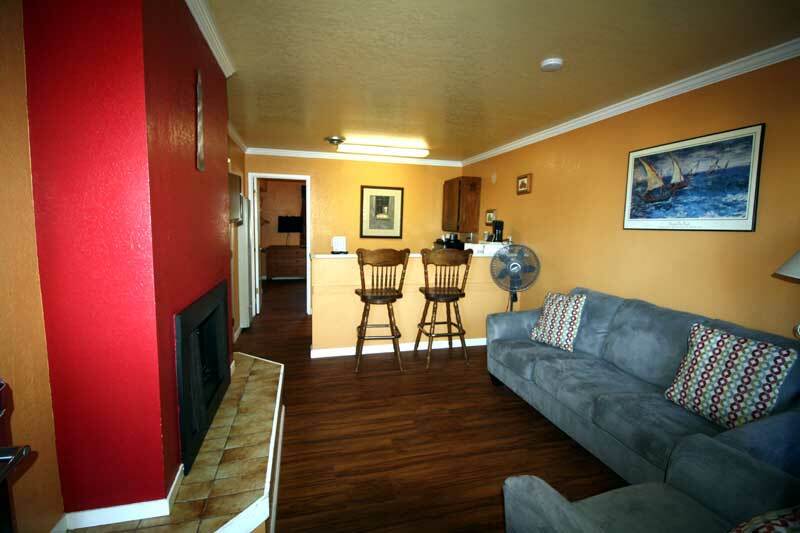 Beachwalker Inn and Suites welcomes you to our budget hotel in Cayucos California. 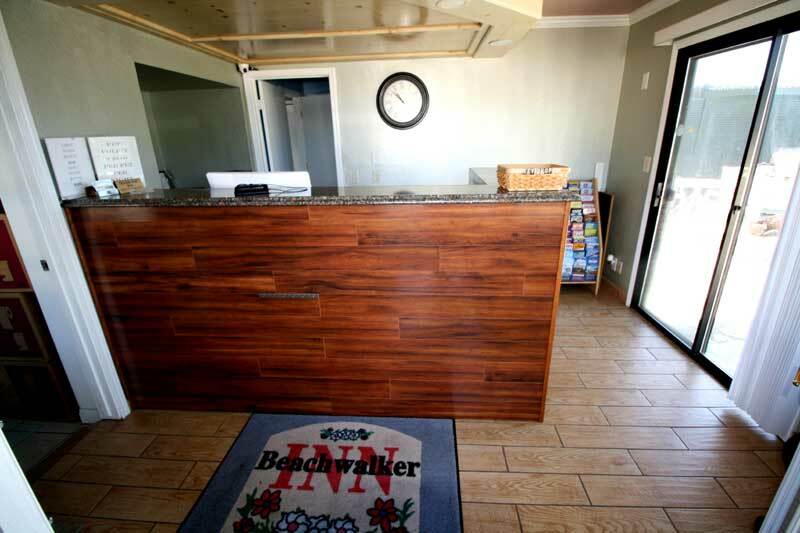 Beachwalker Inn and Suites will provide you excellent customer service with great amenities in comparison to all Hotels and Motels in Cayucos California. Please visit us on your next stay in Cayucos California and let us provide you with 4 star hospitality for 2 to 3 star budget rates. 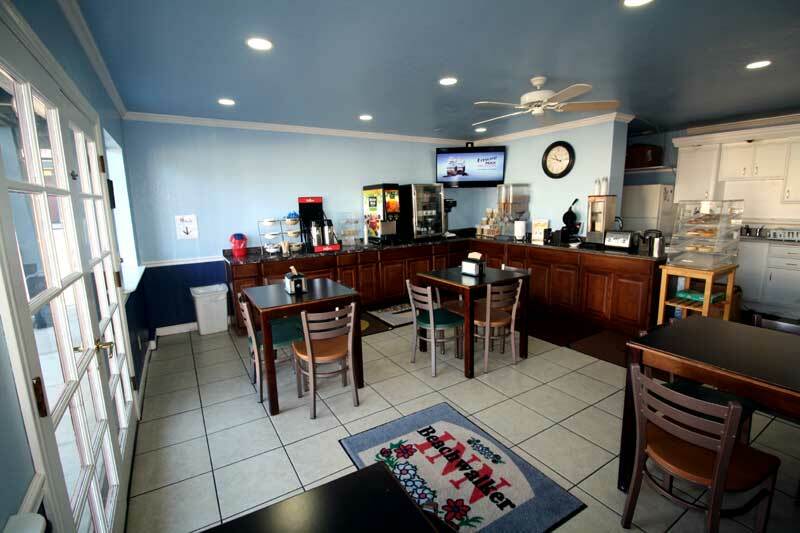 Beachwalker Inn and Suites has been providing lodging and accommodations in Cayucos California for several years and looks forward to providing our valued customer and business traveler with the best service in Cayucos California for Hotels and Motels in our local area. Stay 2 nights and get 3rd night Free. Free night assigned to lest expensive night. Start your stay on Sunday and get a 12% discount. 12% Weekdays and higher rates on weekends. NOT available during summer. Located across the street from the Pacific Ocean in Morro Bay by the Rock. © 2018 Beachwalker Inn and Suites. ALL RIGHTS RESERVED.